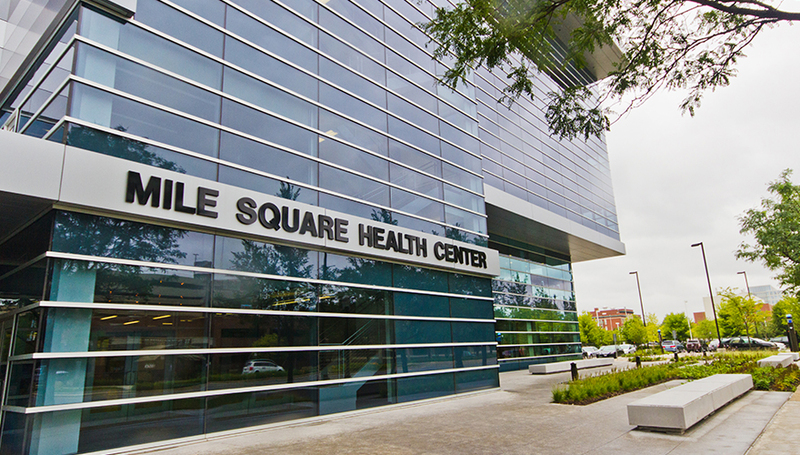 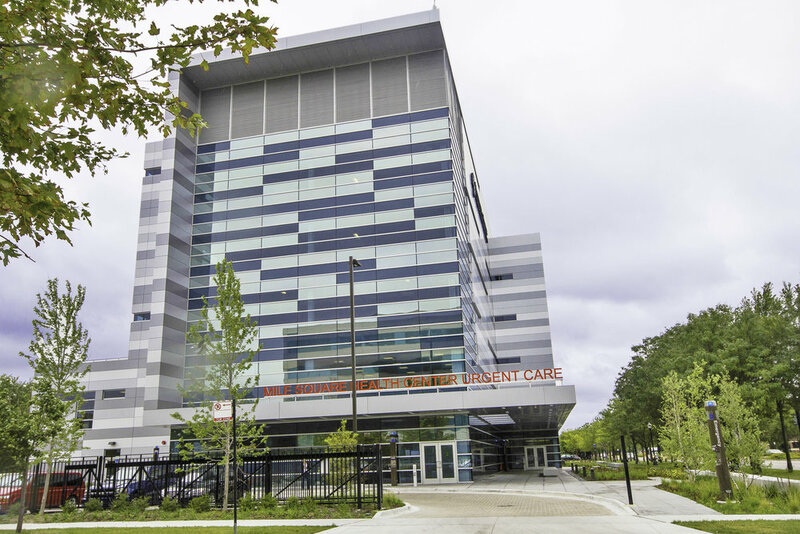 Located in the heart of the Illinois Medical District, the 5-story Mile Square Health Care Center is an integrated healthcare facility focused on physical and mental health services. 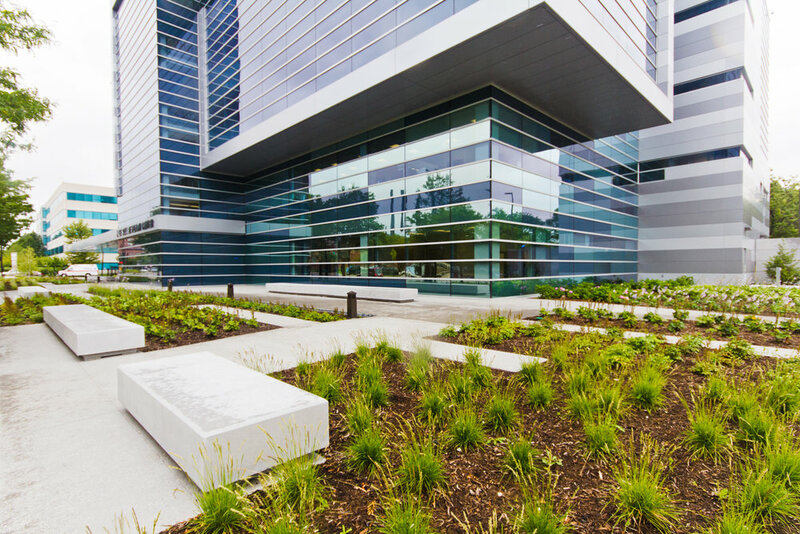 The project satisfied City of Chicago and IDOT requirements and was awarded USGBC LEED Gold certification. 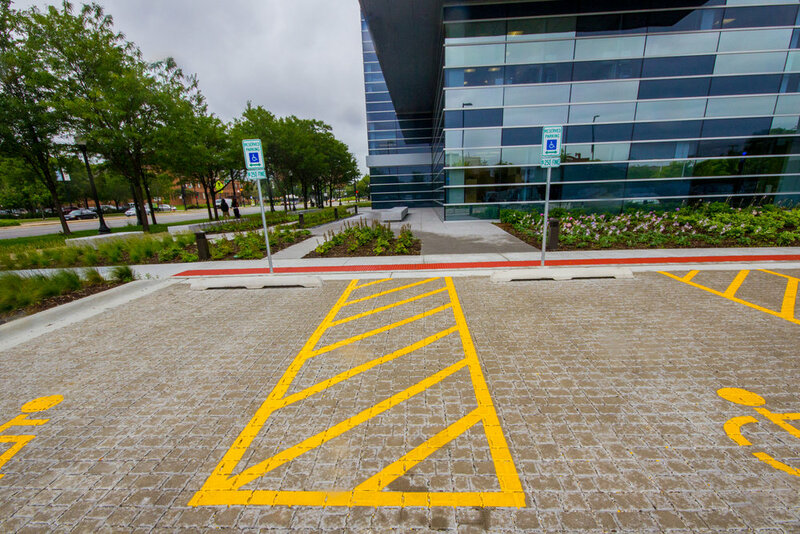 lot and loading dock area.